This Christmas 2018, Frontlinestyle Perfumery, Hair and Beauty Salons have an array of amazing fragrance Gift Sets on offer. From perfumes for women to colognes for gentlemen, our welcoming and knowledgeable team at Frontlinestyle are on hand this festive season with great ideas as to which of our Gift Sets will best suit and delight your loved ones this Christmas. Our range of Gift Sets comprise of the cost of the perfume but alongside your fragrance you receive an additional free gift of shower gel for men and body lotion for women, in the same scent, enabling you to layer your chosen fragrance for a longer-lasting, luxurious effect. 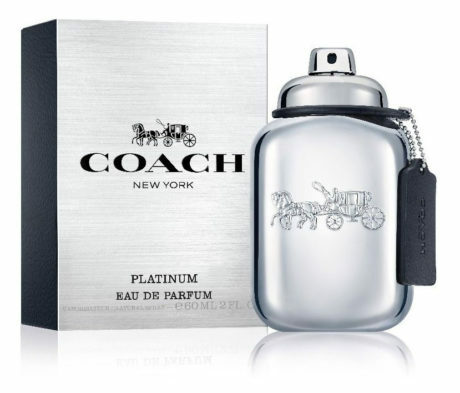 Our Gift Sets this year include the glamorous New York based brand, Coach with sets as follows: Coach 50ml Eau de Parfum £49, Coach Floral 50ml Eau de Parfum £49, Coach for Men 60ml Eau de Toilette £45 and Coach for Men Platinum 60ml Eau de Parfum £49. Classic men’s cologne are also on offer with the timeless Dunhill Century Eau de Parfum 75ml £59 and the ever-popular Mont Blanc Legend 50ml Eau de Toilette £43. 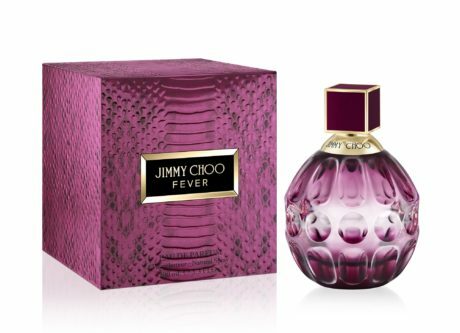 For the fashionistas amongst you, Frontlinestyle stocks Jimmy Choo Blossom Special Edition Eau de Parfum 50ml £48, Jimmy Choo Fever 60ml Eau de Parfum £57 and for the modern man – Jimmy Choo Man Blue Eau de Toilette 50ml £46. The sensual scent of Flower by Kenzo 30ml Eau de Parfum £45 and the NEW Kenzo World 50ml Eau de Toilette £55 will bring a smile to anyone receiving these gorgeous Gift Sets with a touch of haute couture brought to them this Christmas. 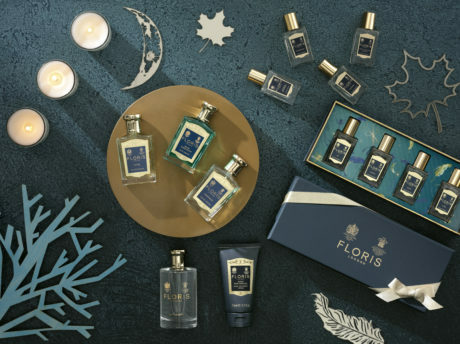 Of course the all-time classics are on offer at Frontlinestyle for both women and men, with the infamous brands such as Floris of London, Chanel and L’Occitane offering their fragrances – both established and new, for all of you and your loved ones this Christmas. 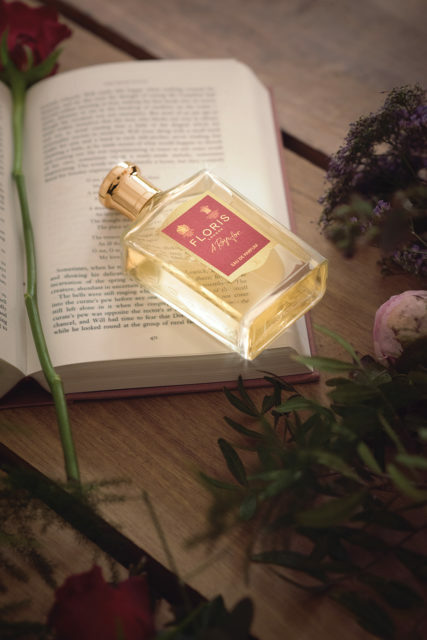 From Floris of London, White Rose Eau de Toilette is the new bloom – confident and modern, with its bouquet of white roses, a twist of cool iris, finished with warm amber and rich, earthy musk. Lily of the Valley Eau de Toilette is a favourite of ours – a complex blend of over 250 oils and featuring crushed green leaves and creamy, sensual tuberose, evoking memories of joy, playfulness, springtime, new beginnings and fresh ideas. Cefiro Eau de Toilette is a unisex scent with fresh lemon and lime, notes of mandarin and bergamot, warm spicy tones of cardamom and nutmeg and a heart of floral jasmine combined to suit men and women alike. Just for gentlemen, Elite Eau de Toilette is green and woody, timeless, fresh and sophisticated with mellow woody notes and a cool citrus twist of bergamot, lemon and orange with touches of cedar leaf and spicy juniper berries and No.89 Eau de Toilette is citrus woody with orange and bergamot blended with lavender and neroli which give this wonderful fragrance its classical cologne aspect. In the ranges there are also luxury soaps, bath and shower gels and body moisturisers. 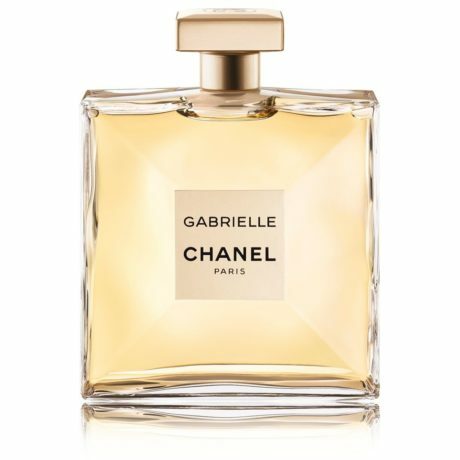 For everlasting, timeless luxury, we stock Chanel classic No.5, Coco, Coco Mademoiselle, Chance and the NEW Chanel Gabrielle. All of these fragrances are available in Eau de Toilette and / or Eau de Parfum and some are available in 7.5ml or 15ml bottles. These pure parfums are the ultimate luxury gift, with Gabrielle Chanel’s famous suggestion to apply it wherever you would like to be kissed,” the neck, wrist and decollete, for pure, sensual pleasure. For men Allure Homme and Blue are on offer, specifically blended to make them smell and feel incredible. Again, a wide array of body lotions, bath gels, bath foams and body creams are on offer as well as deodorant sprays and shower gels. 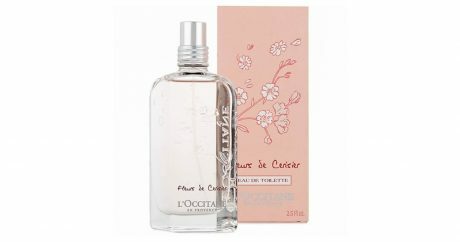 Finally, L’Occitane’s wonderful Rose et Raines Eau de Toilette 75ml and Cherry Blossom Eau de Toilette 75ml are part of our collections with their fresh, deliciously feminine floral fragrances – perfect for the women in your life. Also available are shower gels and body lotions which, when used in conjunction with your fragrance, will layer and last longer, for an all-encompassing experience. For further information or telephone orders please call us on Tel: 01749 672225 (Wells salon).